Welcome to Adrian Sutcliffe’s website! 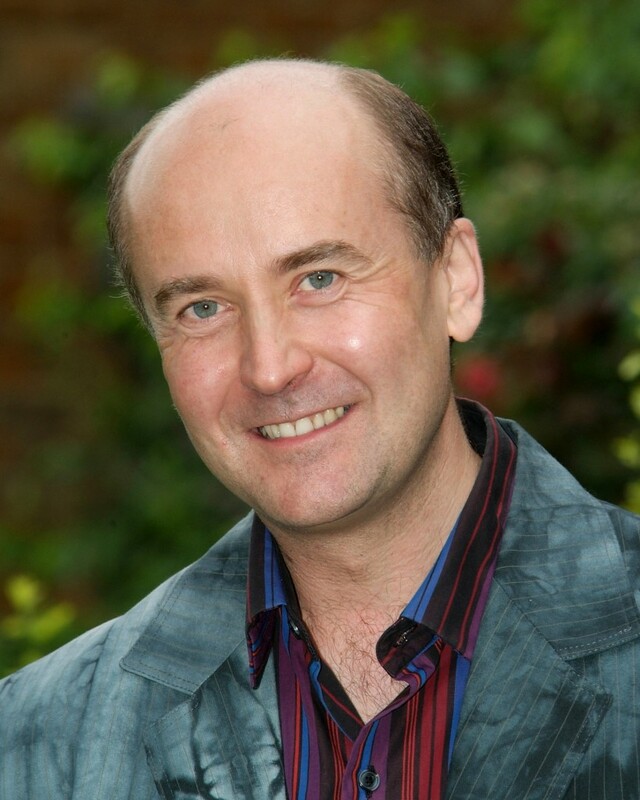 Adrian Sutcliffe is a well-established and highly regarded pianist, keyboard player, composer, arranger, musical director, teacher and examiner. You can contact him directly via the contacts page. Adrian Sutcliffe studied at the Royal Academy of Music under Philip Jenkins, where he was a prizewinner in many solo piano competitions and was awarded the Frances Earle Scholarship for piano playing. Since leaving the Academy in 1987 he has become established as a highly successful freelance professional musician, performing at many hundreds of venues throughout the UK, including most of the larger concert halls (the South Bank, the Royal Albert Hall, St John’s Smith Square, Cardiff’s St. David’s Hall, Liverpool Philharmonic Hall, Birmingham Hippodrome etc.). He has examined Grades and Diplomas all around the world for ABRSM, including Thailand, India, Africa, China, the Middle East, all over Europe and the USA. He is also a trainer for new examiners. His musical theatre experience has led him to play in West End Shows such as The Lion King as well as in several shows at the Royal Opera House in London. As a chamber musician he is much in demand – he has worked for 20 years with the unique flute, piano and percussion trio, Classic Rhythm, who have appeared at hundreds of venues in every corner of the UK as well as abroad. His recent accompanying work includes recording the piano parts for the official CD of the new ABRSM violin syllabus. As an instrumental and singing accompanist he is regularly called upon to play for recitals, exams and auditions of all types. Offering more than just first class accompanying, he is very happy to advise young players and to give the benefit of his experience, particularly with his own inside knowledge of the ABRSM system. As a repetiteur for opera, ballet and musical theatre he has worked with many top performers such as Darcey Bussell, Tamara Rojo, Carlos Acosta, Wayne Sleep and Leanne Cope, having played for the Royal Ballet, Birmingham Royal Ballet, London Contemporary Dance, Rambert and many other leading companies. His compositions have been aired on BBC and Classic FM and his work has been performed at many theatres around the UK, including Sadlers Wells, Her Majesty’s Theatre and at theatres all over England, Scotland and Wales. He has his own dance music company (www.danceinspire.co.uk) and frequently arranges material for ensembles of varying sizes as well as bespoke backing tracks for many dance and theatrical productions. He also teaches a small but much valued set of private pupils at his home in Chesham, Bucks., and is a keen animal lover, chess player and cricket fan.